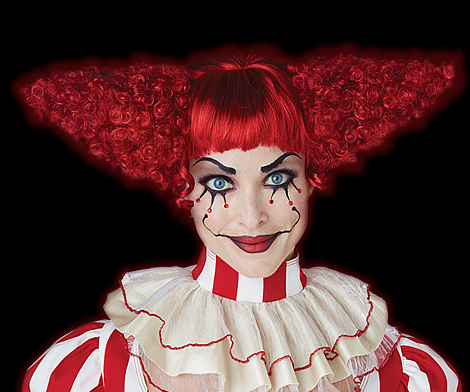 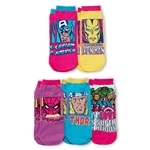 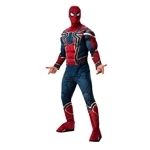 Trendy Halloween has a wide ranging superhero costume collection including Iron Man costumes and accessories for adults and children. 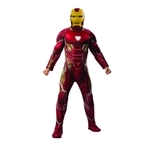 You’ll find costumes like the Marvel Iron Man Classic Muscle Child Costume for boys, the Iron Man Adult Mens Bodysuit for men, and the Iron Lady Catsuit Adult Womens Costume for women. 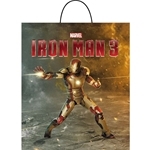 Accessorize those Iron Man Halloween costumes with an Iron Man Mark 42 Vacuform Mask or a Marvel Iron Man Movie Folding Pail for some even bigger Iron Man fun this Halloween.